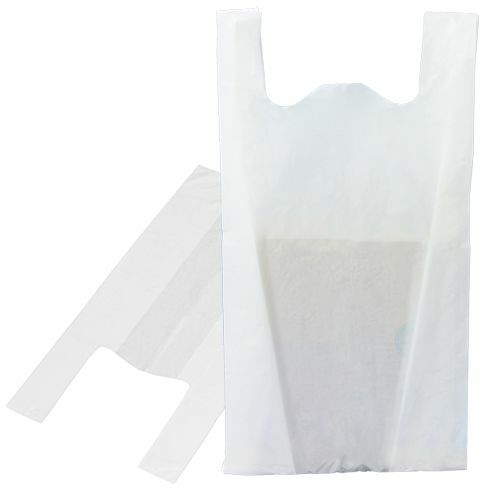 We offer Economy Snap-Ezebags, a packaging solution ideal for your retail business. Made with materials of high quality, high density and high molecular weight, these Snap-Ezebags are also durable and strong. 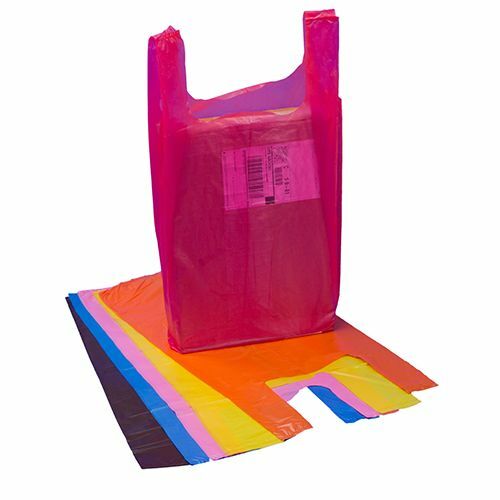 Use our Economy Snap-Eze bags and reduce waiting time for your customers while easily and quickly packing their goods. 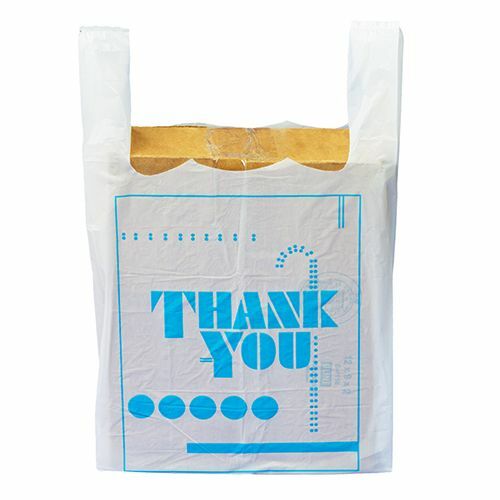 These bags come with embossed opening making them easy and quick to open and use. The shape strength and ease of use makes them ideal to be used on stores and retail counters. 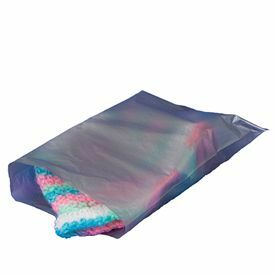 These bags are made using controlled-life additives that break down in the presence of heat, sunlight, moisture and other outdoor elements. 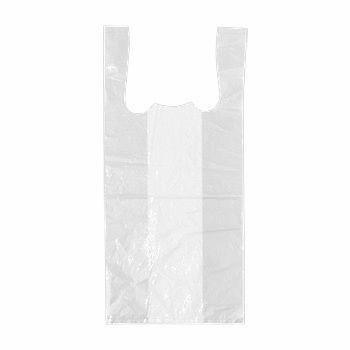 All of these elements keep these bags environmentally safe. 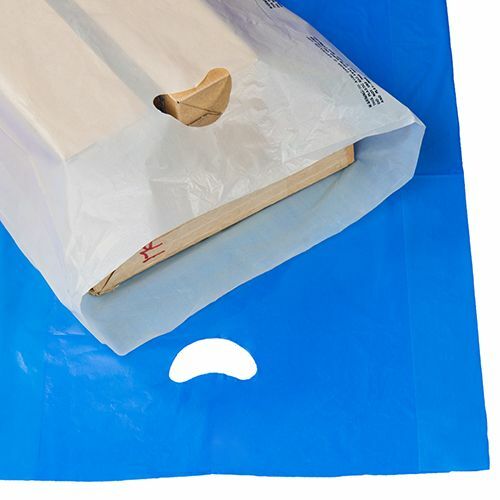 Additionally, our Snap-Eze bags can be recycled further reducing their impact on the degeneration of environment. What format should I send? We will accept art ONLY in PC-compatible formats, created or drawn in these programs. Please, NO placed or embedded images. Convert all fonts to paths, curves, or outlines. We prefer VECTOR ART created in Adobe Illustrator or EPS format. Important Note: A scanned image (e.g, .jpg, .gif, .bmp, .tiff, .psd, .pdf) or art created in a photo/paint/word program is not Vector art. In addition, placing, linking, embedding, or copying these images into a drawing program does not convert them into Vector art and will not meet our art requirements.We can convert them to Vector for you at minimal clean up charge. 1. All graphics must be Vector art. All Multi-color artwork must be designed with PMS spot colors. No CMYK file unless it is a process print. 2. For multi-color printing, colors must be separated by at least 1/16" of white space between colors to allow for color movement of up to 1/16" in any direction. Not available on certain bags. **Tip: If your file size is too large, try to compress your file in software (winzip for PC), all fonts and images must be embedded in the files. or copy to disk, CD ROM, ZIP and mail to Aplasticbag.com, 4023 Trail Creek Road, Riverside, CA 92505. If the type of file you have doesn't meet our requirements, send what you have and we'll do our very best to make it work.